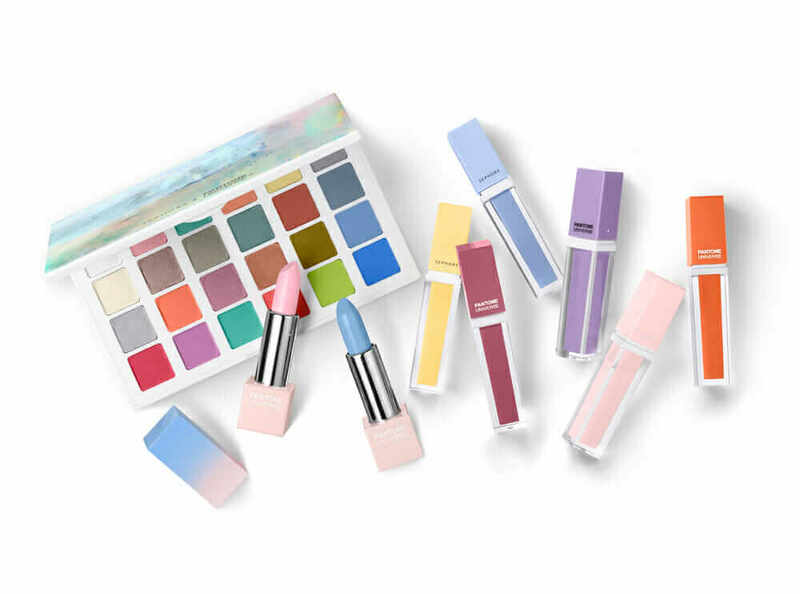 For the first time ever, Pantone picked two complementary colors as its Color of the Year for 2016. 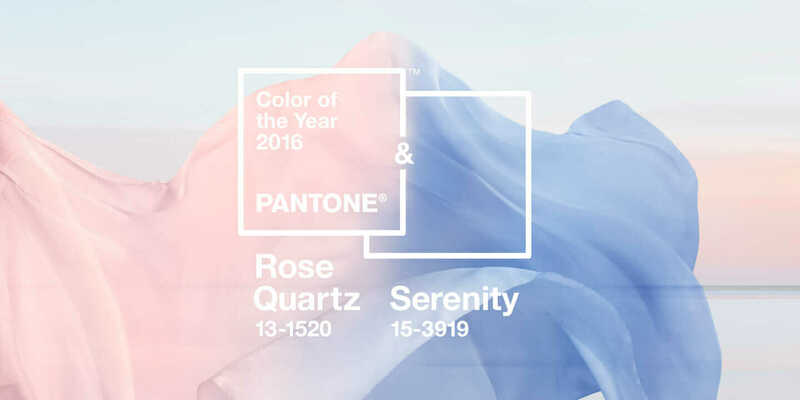 Serenity (Pantone 15-3919) and Rose Quartz (Pantone 13-1520) play off each other to achieve balance in a world that seems perpetually divided in myriad ways. But what goes into the selection process, and how can you strike a balance between the desire to always want something new with also wanting things to last longer and be less disposable? According to Leatrice Eiseman, executive director of the Pantone Color Institute, her group doesn’t just appoint the Color of the Year. The selection is actually the end result of a detailed global investigation of which colors are already ascending naturally and how those colors are being received. This search includes finding the colors coming forward across disparate reference points, such as symbols of upcoming events, like the colors of an Olympics host city; artist retrospectives in museums; movies; animated films; television; fashion; and technology. 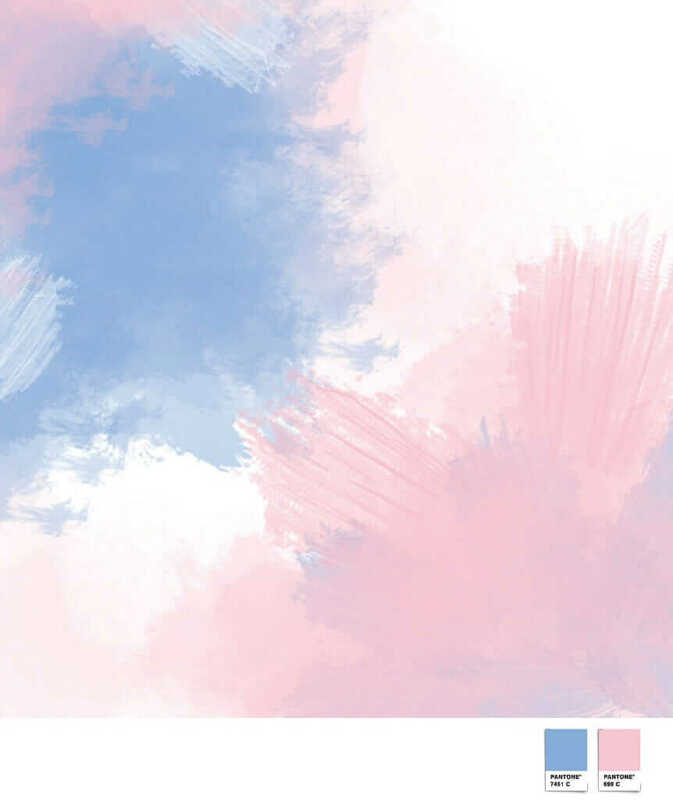 The colors selected by Pantone are determined in that balance between what is happening with colors naturally and the emotional desires of the public. But with more people trying to move away from supporting a disposable society that’s constantly fixated on the new, Eiseman says the point isn’t to immediately reupholster your (2015 Color of the Year) Marsala couch, but rather to strike a balance between longevity and trends. She uses the analogy of someone who bought gray dishes in an effort to be responsible and pick a neutral tone. They won’t go out of style; they were a good investment; and there’s no reason you need to get rid of them. 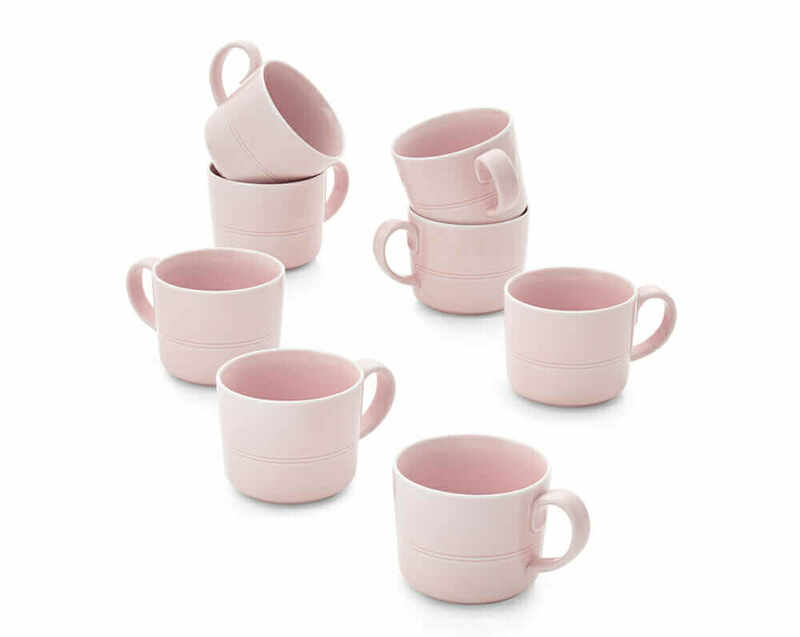 So, keep the gray dishes, but when you feel it is time for a change, explore new stemware, glassware, or chargers in a trend color, which adds a new look to the table while also freshening up the feel of the gray dishes. Another thing to think about when it comes to new motifs is to explore patterns. Another easy way to explore color is to add some paint to the walls, which is much cheaper than reupholstering sofas or buying new carpeting or table accessories. And how does Eiseman react to having to not only stump for each color each year but also embody it personally when she goes out to speak in her own fashion and accessories? 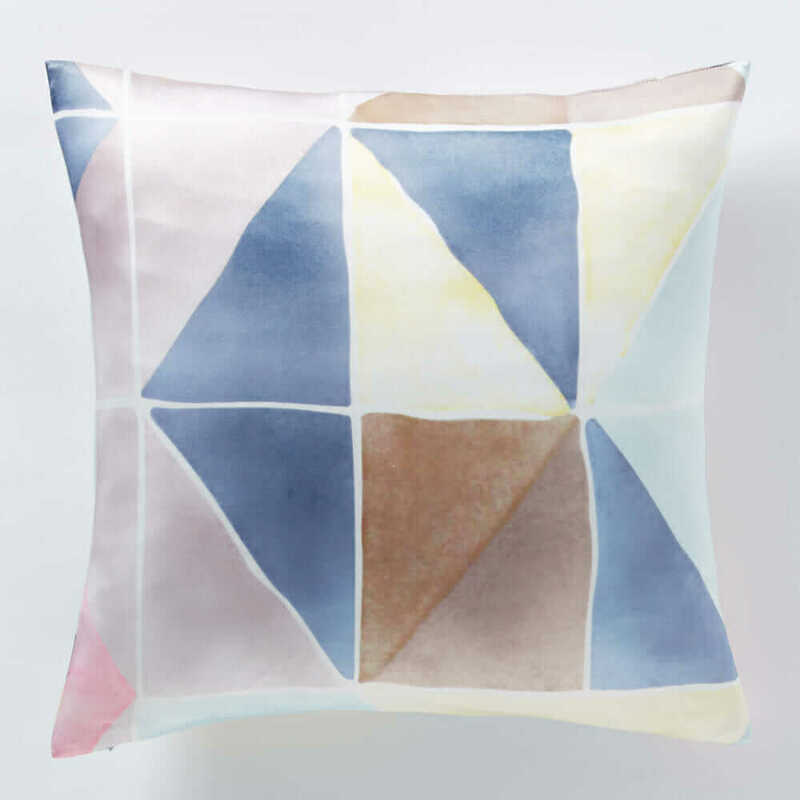 Ultimately, though, color trends don’t cycle every two months. Even Eiseman recalls getting a recent Christmas catalog from a retailer and seeing a lot of Marsala still being prominently displayed.